Midway through Martin Wainwright's incisive and illuminating talk on April 8th on aspects of the North-South divide in England, he showed us a series of images which highlighted perfectly how preconceptions of the two halves can be wildly wrong. One picture showed the pit-head of a coal-mine - which was actually in Somerset; another showed rows of terraced-houses - which was revealed as Swindon; another showed quaint black-and-white buildings - which was, in fact, central Manchester; one more showed a striking stately-home - which was in North Yorkshire; whilst others showed bucolic rolling fields with hedge-rows - which were largely in the North. 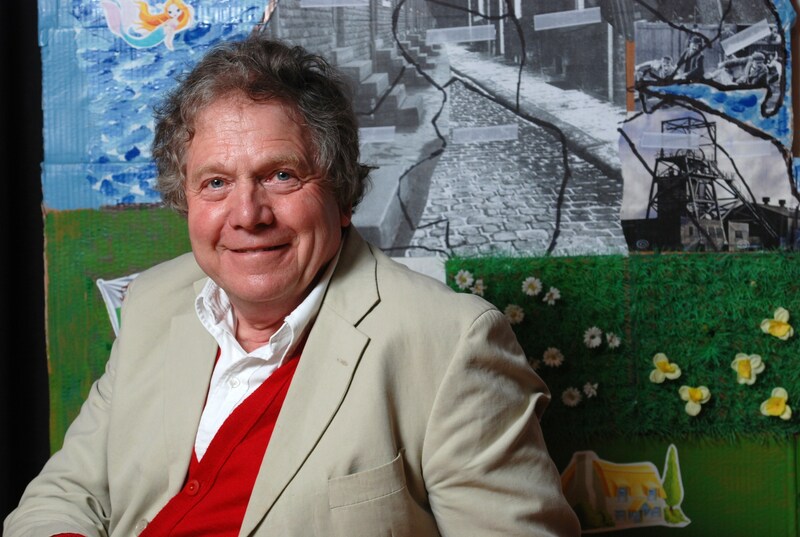 Martin, born in Yorkshire, worked on The Guardian newspaper for 37 years and was the Northern Editor for 17 years until his retirement three years ago when he and his wife, Penny, moved south to the village of Thrupp, near Kidlington. 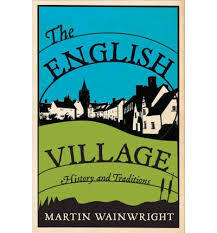 As a result, Martin (our 85th speaker) was especially well-placed to examine the North-South divide and to disentangle reality from the fantasy of the two regions. 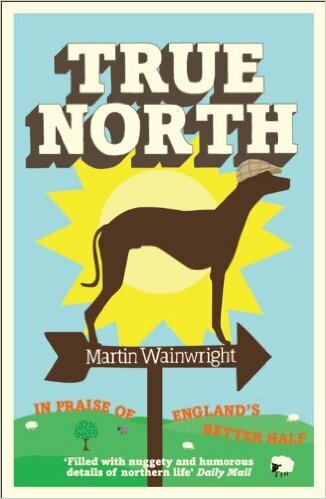 Whilst the North has traditionally been home to mills and mines - and all the associated misery and hardship - Martin pointed out that the South. although with a more agricultural economy, has also suffered from extreme poverty and misery. 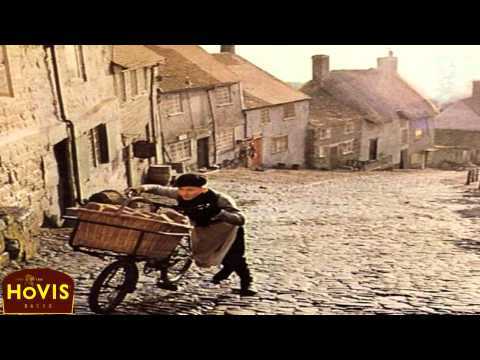 This reached such a pitch that in the 1870s up to 40 labourers and their families from Wootton to head for Sheffield to try and find work in the steelworks, with all their worldly possessions on a cart. Martin pointed out that Wootton was the home-village of Christopher Holloway, a Methodist lay-preacher who led the campaign for improved conditions and wages for agricultural workers in a region where estates often dominated working-life and the gap was immense between the few at the top and the vast majority of people eking a living from the land - and often living in appalling conditions. The dispute dragged on for nearly two months until the farmers secured the help of soldiers from Aldershot to bring in the harvest - a move which inevitably aroused great hostility in trade union circles. The Duke of Marlborough also threw his weight behind the farmers, through offering to transfer to them any cottages or allotments rented directly from him, so as to improve the farmers' bargaining position. Martin told us that Holloway condemned the move in the strongest terms at a meeting held in Oxford when he told members that there would have to be a revolution rather than go back to the dark ages of being serfs and slaves. Martin said that many people lived in hovels and that the word "cottage" has romanticised the dreadful reality - and he suggested that, whilst pollution in the North from industry was "productive" in that it came from manufacturing - the pollution in the South was often simply the product of subsistence living. To escape such deprivation, Holloway was hired to organise the migration of Oxfordshire families to start a new life in New Zealand, although he himself returned and became a grocer and a pillar of the local community. 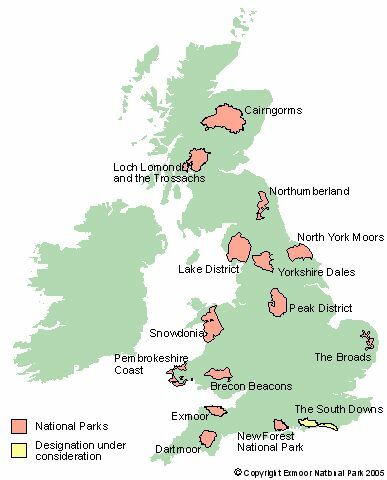 To highlight the beauty of the North - an aspect often lost in images of mills and terraced-houses - Martin had taken great trouble to prepare an interactive chart for which volunteers from the audience placed cut-out shapes of national parks and Areas of Outstanding Natural Beauty on a map of the North until they pretty much covered all of it. Indeed, he remarked that, whilst Oxfordshire and surrounding counties have their own beauty, he had noticed the absence of some serious hills and that - on a walk towards Bletchingdon - he had been pleasantly surprised when the foot-path started to rise gently. 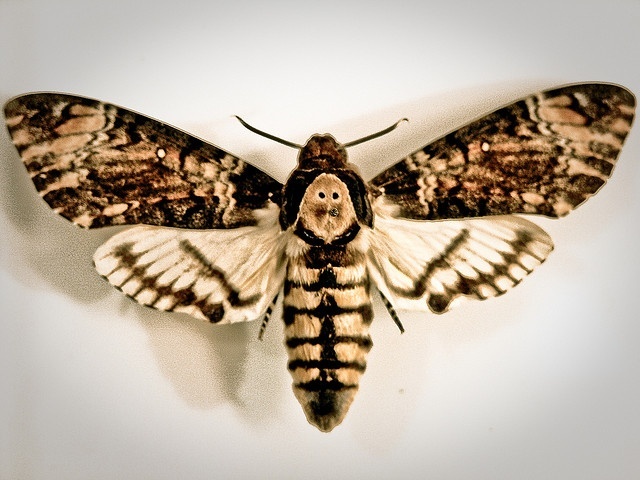 One of the most dramatic species is the extremely rare "death's-head hawk-moth", with a skull shape on its back and a unique ability to squeak. It is mentioned in Bran Stoker's Dracula and it even plays a part in the film of The Silence of the Lambs. According to legend, Martin told us the species was first seen in Britain at the time of the execution of Charles I, but it is more likely to have simply become more common by that time - having arrived with the first transportation of potatoes some centuries earlier. Its real home is in the warmth of southern Europe and Africa, although it regularly migrates northwards to all part of Europe. The favourite food-plants of the moth's caterpillars is the potato (although leaves, not the vegetable itself) and population-levels have been hit by the use of insecticides over the past few decades. Over 120 people attended Martin's highly entertaining and informative talk - for which he had even knitted knitted a lapel-badge with "85" on it - to mark our milestone event. As part of the celebration, Ann Day had prepared her usual delicious sandwiches, but she had also baked a couples of cakes - with a hardly a crumb left.